Mary Seacole on Woman’s Hour! On Thursday 30 June I talked to Jenni Murray on BBC Radio Four’s Woman’s Hour about Mary Seacole and her memorial statue that was unveiled later that day. 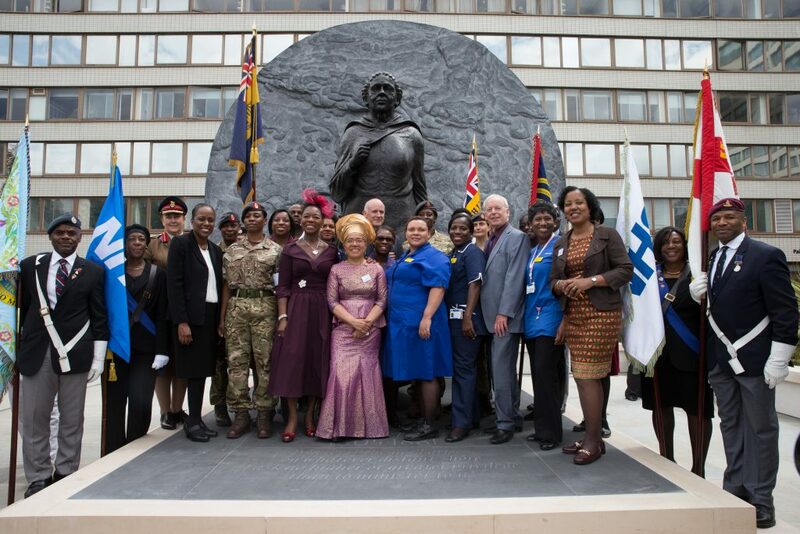 Listen to the 10 minute Mary Seacole segment.